Sometimes the best songs come from something so simple. 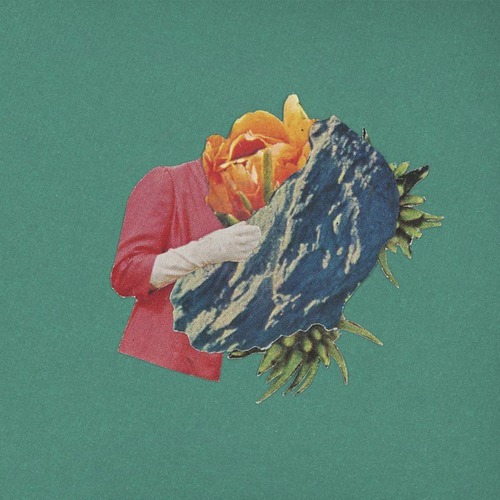 Take this debut track from Florida natives SALES (yes yes, call the SEO police) for example. Guitar loop, repeating drum pattern and some soul baring vox, and then voila, something rather beautiful. It's not folk, well, not in my eyes anyway, folk could never be so wonderfully playful. Add that to the delicately overlapping vocal cries that slip into the fray and you're someway toward reaching 'blissful summer heaven' territory. Listen below, amen.